To you the holidays may seem like a time of gift-giving, over-eating, self-reflection, and hope. However, not everyone feels that way. In fact, some people see the holidays as an opportunity to grinch out, particularly in the courts system. From anger over Christmas displays to ugly Hanukkah sweaters, the litigious are out in full force. 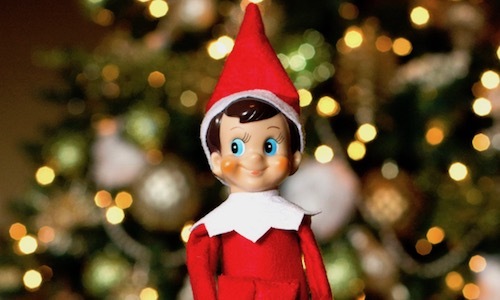 Putting it all in perspective, we’ve compiled the 16 Holiday-Themed Lawsuits Even a Grinch Would Hate — the players, the parties, and the status. Let’s get started! 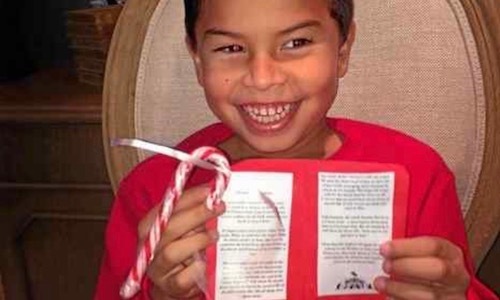 Isaiah Martinez was a first grader in 2014 when his parents brought forward a lawsuit on his behalf involving candy canes. 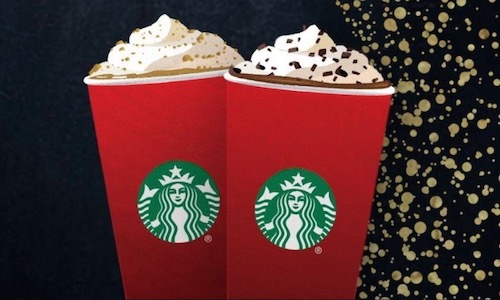 According to the SB Sun, the lawsuit arose when Martinez tried handing out the peppermint treats to his classmates with a story about their ties to the Nativity and Jesus’ ministry attached. His teacher at the time prevented the gesture. The suit then caught the attention of non-profit law firm Advocates for Faith and Freedom, who argued that schools are not supposed to show partiality to any faith, even if it’s a secular world view. The case has not been dismissed, but the last known updates on it were from 2014. A note about this — a similar case out of Texas involving candy cane ink pens has been ongoing for about a decade, so we wouldn’t expect a resolution any time soon. The class action lawsuit Michael Deatrick v. Securitas Security Services USA, Inc., case no. 13-cv-05016, was filed in October 2013 by former Securitas security guard Deatrick against his ex-employer. 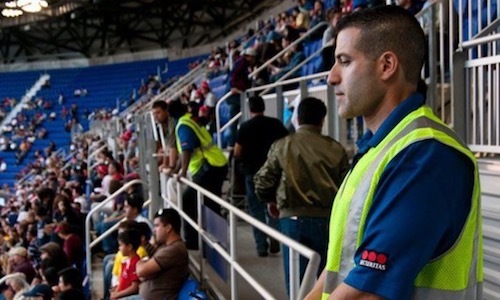 The complaint alleged violations of California’s Fair Labor Standards Act and state law, charging that Securitas did not pay guards for holidays and other vacation time. Instead the company structured pay in an annual lump sum in lieu of vacation time. The problem with this, Deatrick stated, is that the payments were “a nondiscretionary retention bonus” based on hours worked. The monies were not dependent on vacation and withheld from guards who left before their anniversary date of hire. Over 24,000 joined the class action. The case was settled for $2.5 million, per BigClassAction, or about $103 per person for the eligibility period of the suit from Oct. 28, 2009, to the date of filing. Per the complaint, reported here by The New York Post, Quezada said the abuses against his Catholic religion were recurring and not simply confined to the holiday, but that it was the Christmas Eve decision which finally precipitated the need for legal action. Quezada filed in February 2016. No further developments have been issued at this time. It is not clear if this Pedro Quezada is the same man, who won $338 million in the New York Powerball in 2013. Unlikely, given the enormous windfall, but you never know. Lotto winners do have a tendency of going broke. Okay, so maybe this one isn’t really a lawsuit, but it certainly possesses the type of faux outrage that could lead to one. Even the 45th President-Elect of the United States Donald Trump — then campaigning — mentioned it as part of the “war on Christmas” in November 2015. Status: Not an actual lawsuit. 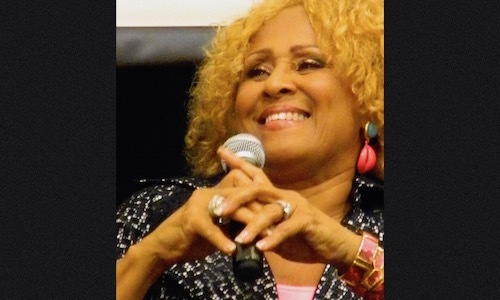 Modern audiences probably remember Darlene Love more for her turn in the Lethal Weapon film series as Danny Glover’s wife, but her career began in music with the No. 1 hit single, “He’s a Rebel” as well as with some early Christmas crooning. The holiday stuff later surfaced with live appearances on Late Night with David Letterman, which is now back in the news following the singer/actress’s suit against Scripps Networks. Love attests that Scripps property HGTV used her Letterman rendition of “Christmas (Baby Please Come Home)” without permission or remuneration. If that is the case, it’s an especially Grinch-y thing to do. But, not so fast. Love previously tried to sue Google with a similar complaint. That case, according to the Hollywood Reporter, was dismissed with prejudice. 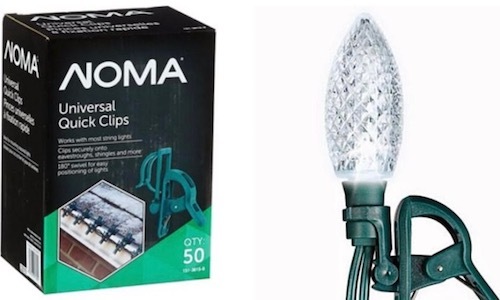 Canadian Tire filed a lawsuit against Walmart Canada in November 2015, alleging that the retail giant stole their design pattern for a set of clip-on Christmas lights. At the time of filing, Walmart Canada had not responded and told the CBC it could not comment because the case was before a judge. Canadian Tire was seeking $500,000 and lost sales compensation. A search on the Federal Court of Canada’s website has turned up no new developments. 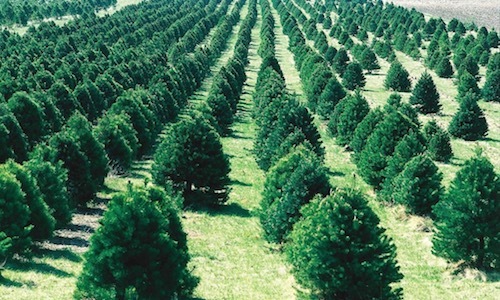 New Hampshire Christmas tree farmer Stephen Forster fell under the target of land developers abutted to his property who had an issue with his wedding side business. A court had previously ruled against Forster that weddings were not ancillary to the main operations of his farm, so he followed legal means and — with approval from voters — got the area zoning laws changed in his favor, according to the Concord Monitor. In June 2016, abutters decided to take action, claiming the state Supreme Court’s previous decision in their favor should essentially prevent the legal change of voting laws, whether voters wanted it or not. Given the previous action went all the way to the Supreme Court and played out over a few years, don’t expect a resolution to this one any time soon. Paul D. Roberts, a 49-year-old ex-Trader Joe’s employee, brought a lawsuit against the grocer after receiving an offensive Christmas present at the company’s 2014 Christmas party, Westside Today reports. According to Roberts, a female employee gave him a gift resembling a small male genitalia. The object grew to a much larger size when submerged in water. Roberts was later teased about the gift by the female employee. He claims he felt embarrassed and humiliated by both the gift and the fact it had been given to him by a woman. 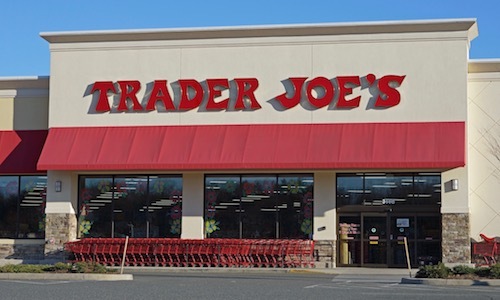 After filing an official complaint with Trader Joe’s, he was terminated on the grounds the company found his work “unsatisfactory.” His attorneys claim the termination was to lay the groundwork for a defense. If the litigants have reached a settlement, they have yet to announce. The last reported movements on the case were in July 2016. You can keep track through the Los Angeles Superior Court website. 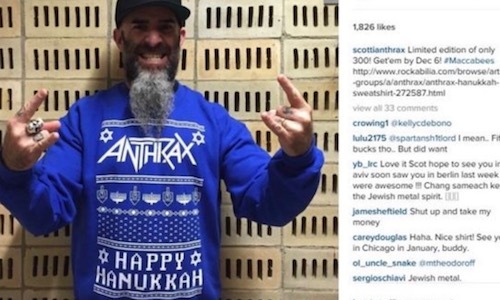 A Michigan businessman and designer by the name of Aaron Cummins found his Happy Hanukkah design intersecting with the metal band Anthrax during the 2015 holidays. Having developed the look in 2012, it surprised Cummins to see Anthrax sporting the same design on their version of the “ugly Christmas sweater” through a limited edition sale on the website Rockabilia. Cummins brought suit against Anthrax, Rockabilia, and Global Merchandising Services — the merchandising company that sold the sweaters to Rockabilia — earlier this year. He is seeking $1 million in damages. No word on whether the case will continue through litigation or end in settlement, but the case is progressing through the U.S. District Court in Michigan, according to the Detroit Free Press. The Freedom From Religion Foundation decided to erect a display in the Texas state Capitol building celebrating atheism and the winter solstice as opposed to Christmas. 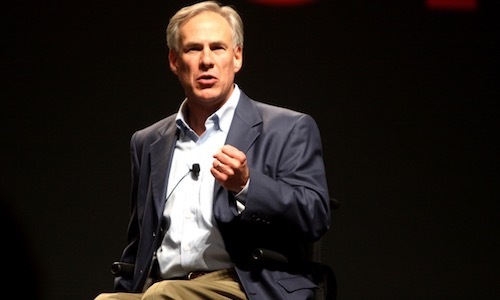 Abbott had the display removed, leading to the FFRF’s lawsuit in the U.S. District Court for the Western District of Texas. The complaint was filed in February and remains ongoing. 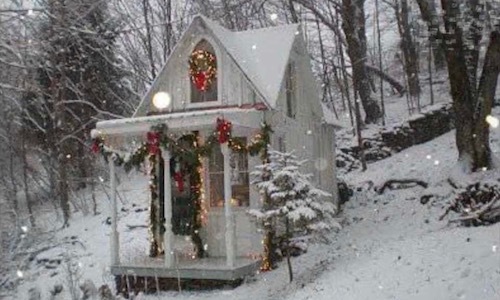 You can’t get much grinchier than the city of Plantation, Fla., and its decision to go after a beloved, long-running Christmas display. 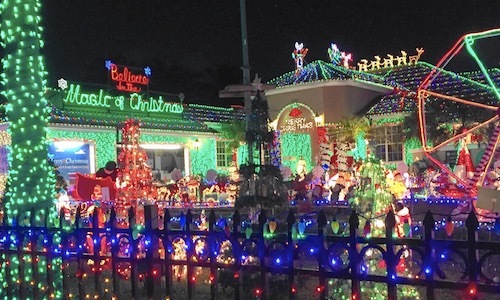 Mark and Kathy Hyatt are known for their lavish holiday lawn spectacles each December in South Florida. The Sun-Sentinel reports the Hyatts use more than 200,000 lights, snow, a three-story Christmas tree, and a variety of other decorations to spread holiday cheer. A court found the city did a poor job of demonstrating the display harmed the city or caused a disturbance and ruled in favor of the defendants. Carol Aebersold had to go full grinch on a couple knocking off her famous Elf on the Shelf creation. Aebersold wants everything the McGees have made plus full-on removal of the items from the marketplace. The case is only a couple of months old, so no resolutions have been reached as of yet. Brian and Megan Fox of Nashville, Tenn., have brought a $30 million lawsuit against Amazon and their subsidiaries for their roles in the sale of a defective hoverboard in December 2015. The board was purchased for the family’s 14-year-old son. Unfortunately, it caught fire shortly thereafter and burned the $1 million home — and all the Foxes’ possessions — to the ground, according to Mobile Mag. 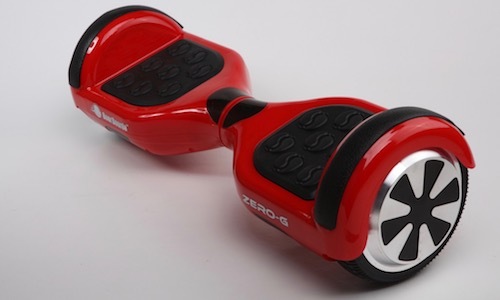 Freshly filed, this lawsuit is rooted in the argument that Amazon continued to allow the sale of hoverboards even after they were a known hazard. “W-Deals” was the subsidiary, but turned out to be a fake company. That means, by state law, the seller is responsible for the product. No settlement or decisions have been reached at this time. Beth Grossbard and Barri Rosenblum brought an idea described as “Groundhog Day for girls” to the ABC Family Channel in 2005. 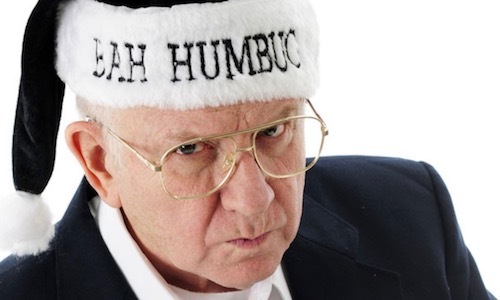 Six years later, the network aired The 12 Dates of Christmas. Only problem: Grossbard’s and Rosenblum’s credits were nowhere to be found on the finished product. As a result, the duo brought a lawsuit against ABC Inc. in 2013, The Hollywood Reporter notes. No word on a final judgment or settlement action, but according to Law360, L.A. County Superior Court Judge Ruth Ann Kwan ruled in the plaintiffs’ favor in May 2013. A “Welcome to the Jungle”-themed company Christmas party for Colliers International took a dark turn when, plaintiff Alexandra Marks alleges, her boss, top executive Sean Unwin, used the occasion to sexually harass her. The suit was initially filed in Australia and moved into private mediation. Nothing is clear on the outcome at this time — and may never be — though some legal analysts have speculated judgments anywhere between $250,000 and $750,000 if Marks is able to prove the outcome. Initially filed in 2012, the case played out for two years in an Australian court, with Caswell arguing that his publisher would not take action because the country music band was signed to the same label. Two years after bringing suit, a judge dismissed Caswell’s case, ruling in favor of the defendant. Essentially, the Sydney Morning Herald notes, the compositions were not quite similar enough to constitute theft. Before signing off, it’s worth noting that a Grinch doesn’t necessarily have to be the person bringing the suit. As you’ve just seen, many plaintiffs are well justified in their decisions to press forward, so it’s entirely possible to lay blame on some of these defendants.